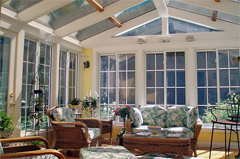 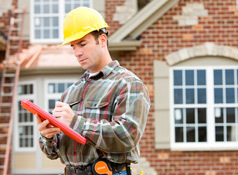 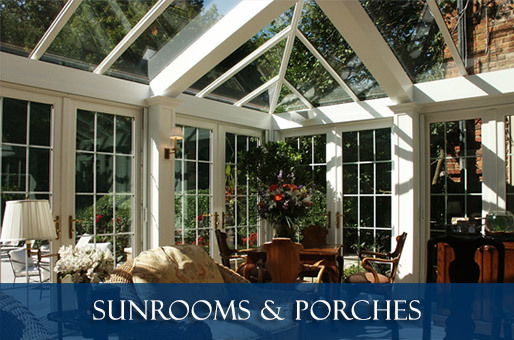 We’re ready to serve you and all your home building needs anywhere in New Jersey. 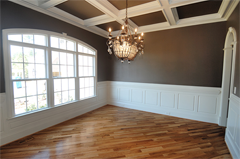 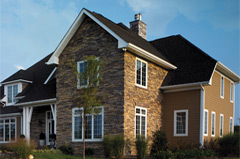 As a top rated NJ Home Builder we take pride in our quality craftsmanship, fine finish carpentry and excellent service. 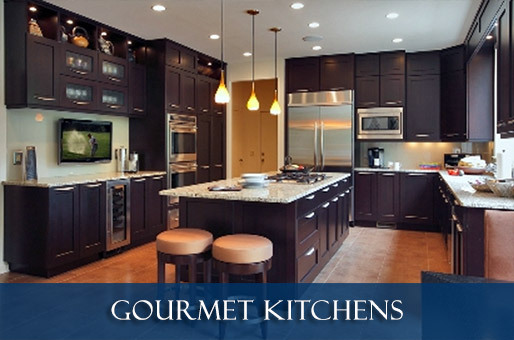 Storm or flood damage repairs, remodeling projects and major home renovations including luxury kitchens or bathrooms, decks, patios, finished basements, wine cellars, screened porches and outdoor living spaces. 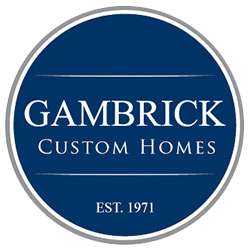 Gambrick does it all. 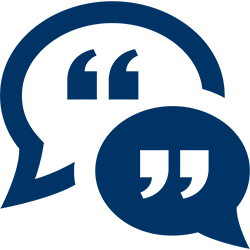 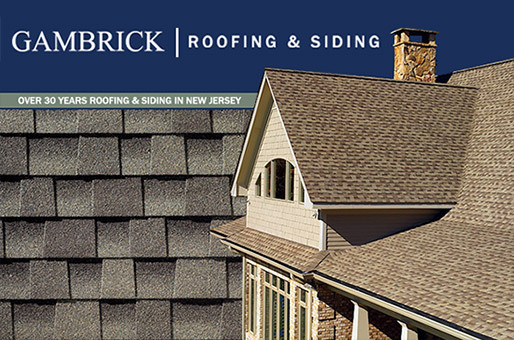 Gambrick Construction has been servicing clients, raising houses and completing projects as a custom home builder, remodeler and general contractor for over 3 generations, that’s over 40 years experience proudly serving the Jersey Shore, Ocean and Monmouth County and other New Jersey locations. 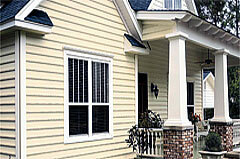 We would be happy to come out and do a free home site evaluation. 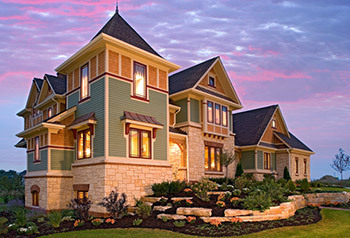 We’ll meet you at the site and answer questions like how your home will be positioned on the lot, what trees will need to be cleared, what utilities are available and any other questions you may have about your new custom built home. 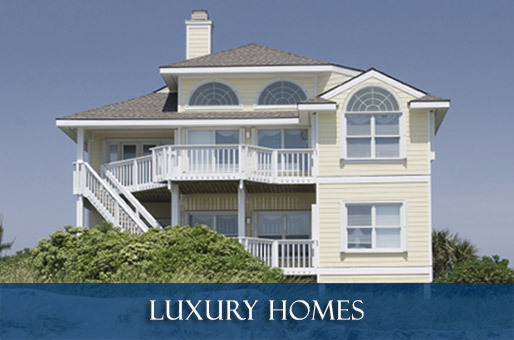 Serving Ocean County and Monmouth County New Jersey.